wilsonhalligan was formed in 2006 to provide a professional and personal recruitment service for the Owners, Managers and Captains of large private and chartered yachts. 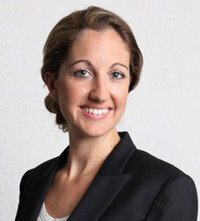 Louise is currently on maternity leave, please contact Megan for Deck related enquiries. 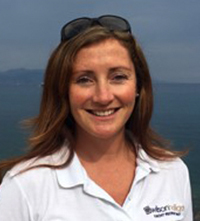 Louise Forster began her career on the water teaching sailing on dinghies and quickly worked her way into the super yacht industry, working on some of the largest yachts in the world, both on deck and in the interior. 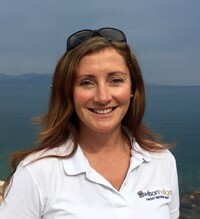 Her knowledge in both areas, as well as her recruitment training gives her a rounded and professional approach to finding the best candidates for our clients, as well as providing support and advice to any deck crew seeking a career or new challenge in the yachting world. 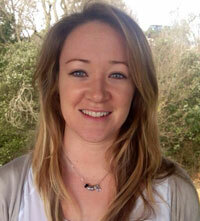 Louise specialises in 2nd Officer, 3rd Officer, Bosun and Deckhand positions. Nikki Anderson was raised in Southampton by seafaring parents, so it was no surprise that Nikki was drawn to a life on the water. She spent 14 years aboard various sail and motor yachts up to 60 meters, holding positions as both Chief Stewardess and Chef worldwide. 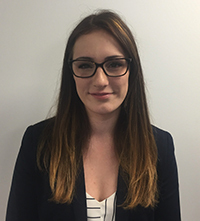 Nikki moved ashore in 2015 but still has a real passion for the super yacht industry – her wealth of knowledge and experience helps enable her to identify the key skills and attributes of candidates that will most benefit our clients. 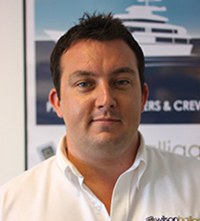 A maritime and yachting professional with over 15 years experience, Matt studied Marine Engineering and Yacht Design at Southampton College before qualifying as a professional seafarer. 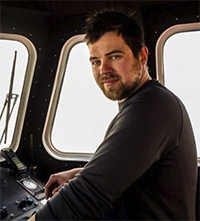 Now reading Maritime Operations at Plymouth University, he draws on vast experience from the yachting, commercial, maritime, offshore and governance sectors, having notably worked for HM Coastguard, the British Antarctic Survey and international offshore drilling contractors previously. 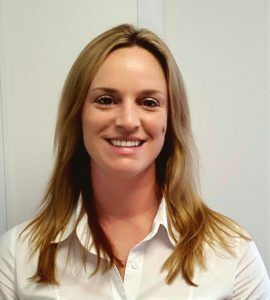 Matt is proud to offer our clients his industry experience and authenticity as wilsonhalligan’s Engineering Recruiter. 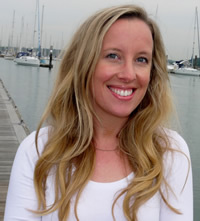 Megan Vickers was raised around the River Hamble, with a family history of working at sea. 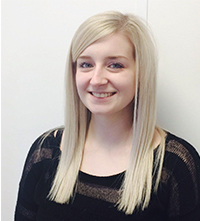 Moving out of a career in retail, Megan has a keen eye for detail and a knowledge of great customer service. 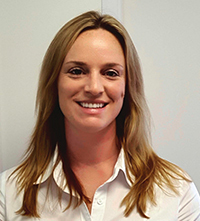 With friends and family on board superyachts, she is well aware of the roles and challenges of the yachting world, which she hopes will make her well placed to recruit for Deckhand positions.